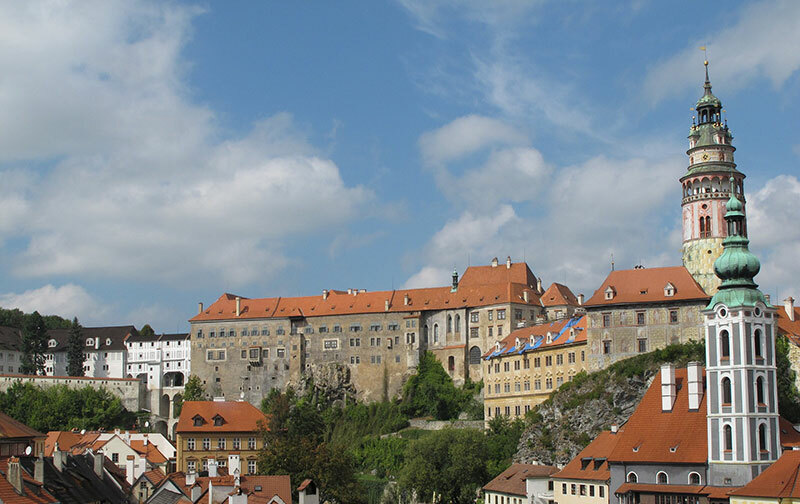 The castle is the most popular monument in Český Krumlov built in 13th century. To the castle belongs the beautiful baroque garden from the 17th century where you can find the famous revolving theater. Learn more.